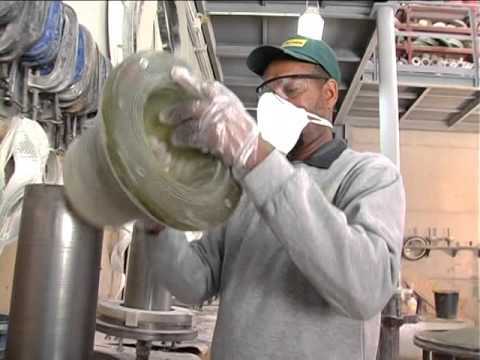 Fibertechnik manufactures fiberglass reinforced plastic products at a recently constructed 12,000 square meter factory in Beer Sheba, Israel. 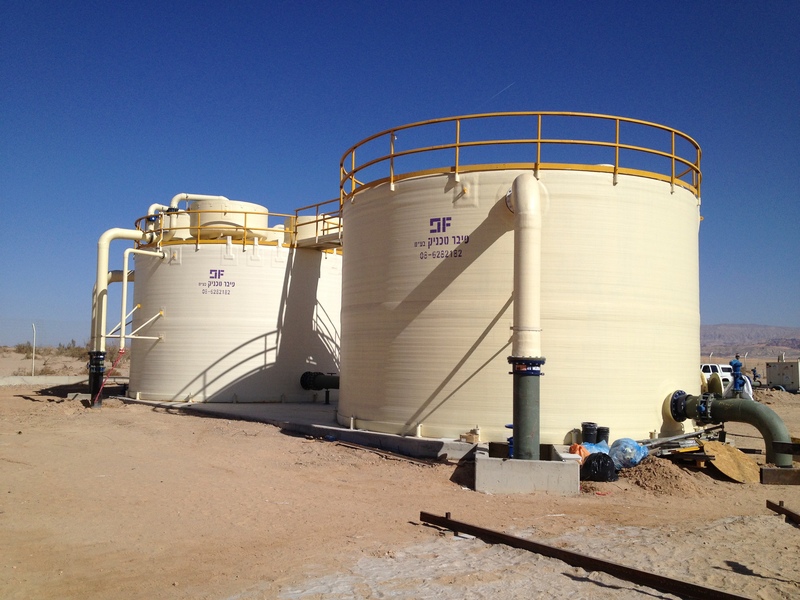 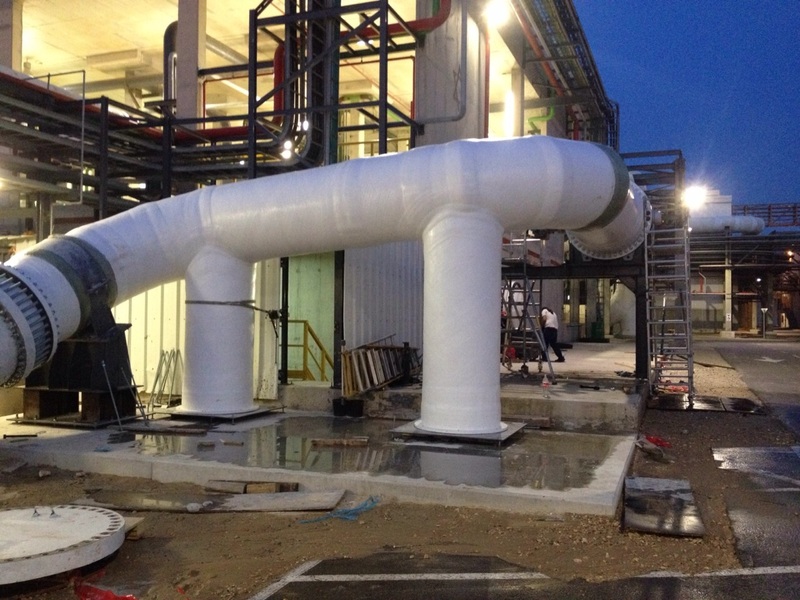 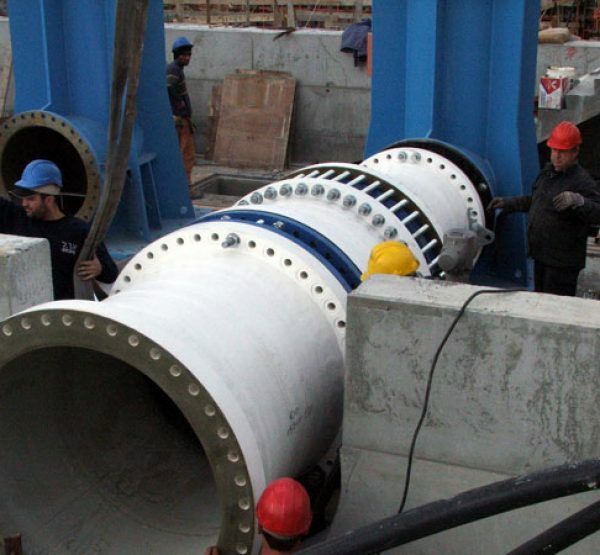 Fibertechnik is in the forefront of developing applications for reinforced thermosetting resins in pipes, ducts, pressure fittings and tanks used in infrastructure projects and by the process industries. 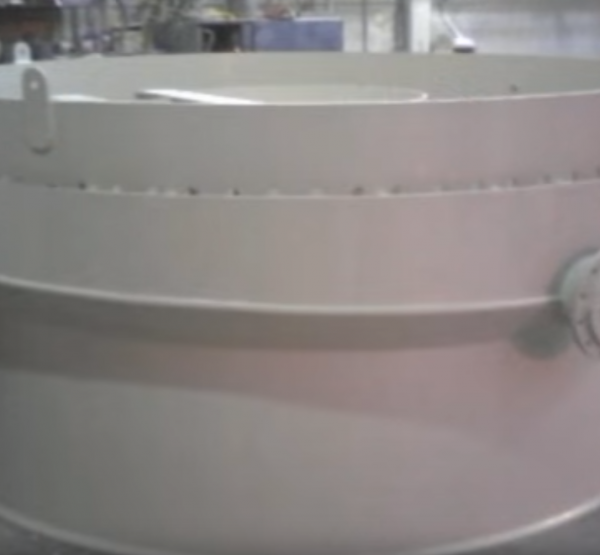 Fibertechnik's products reflect a heavy emphasis on engineering and are manufactured within the standards for quality control as defined by ISO 9001-2000 and TV the German Institute. 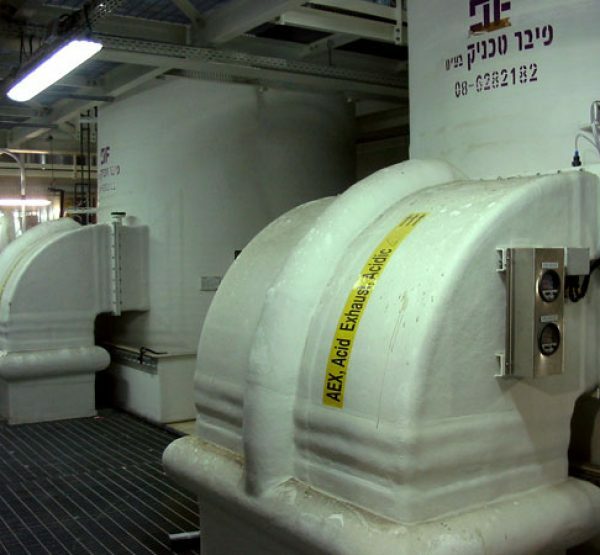 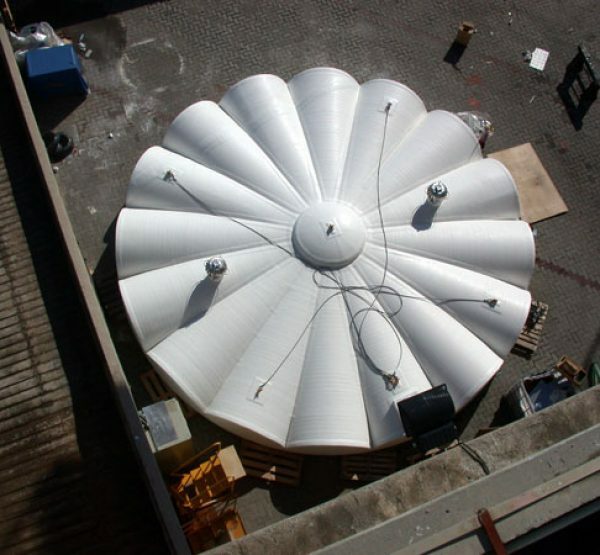 Fibertechnik's products are widely used by Israel's electrics and water companies. 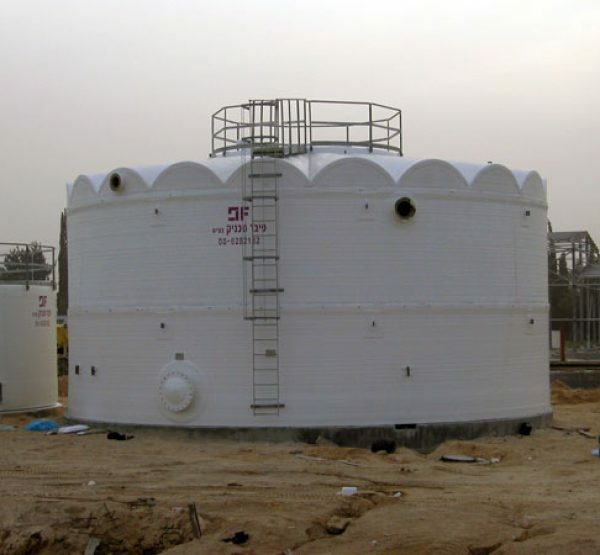 It is a major supplier to the food and chemical industries as its products offer anti-corrosive properties, long useful life, and can be manufactured to function within a wide range of parameters.